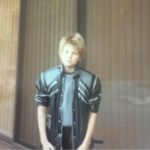 Episode 017 – No Kaiju! While Jamon is away travelling, Q is joined by Dan Villalobos as Co-host. 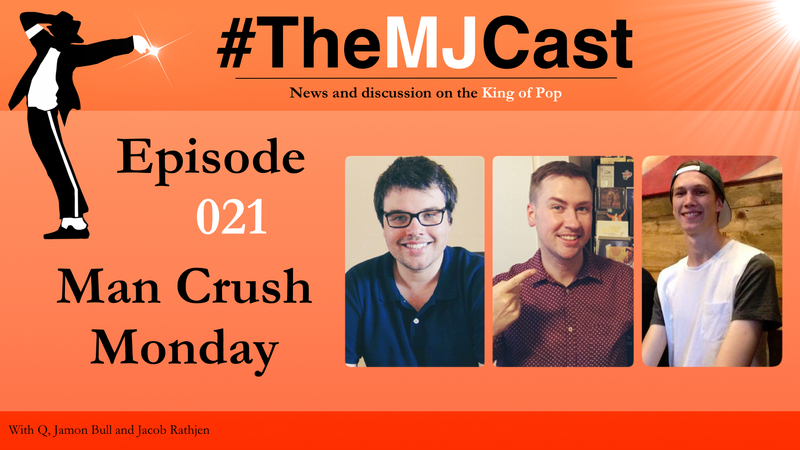 Topics include Ciara’s rendition of Heal the World to commemorate the 14th anniversary of 9/11, Sony Music’s October plans for Michael Jackson, a wrap up of The Jackson’s performance at Proms in the Park and Jermaine Jackson’s fantastic new song, Summer Time Feeling. 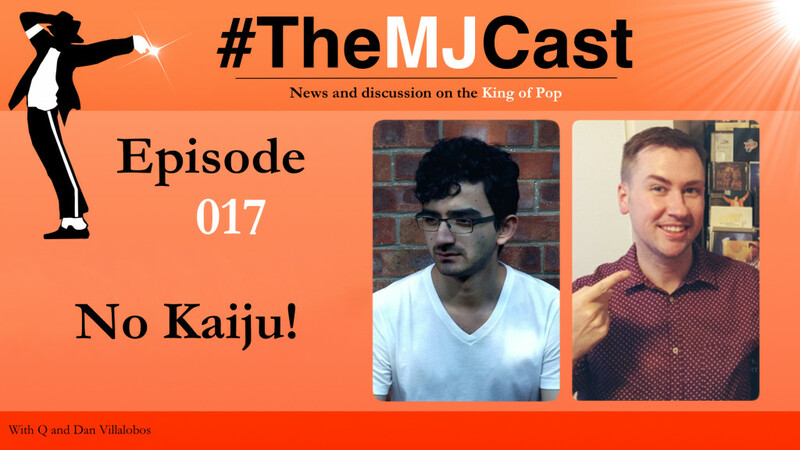 Q and Dan then also discuss Kingvention 2015 (with a little help from Jay Hoffman), the use of Thriller in a new Party City TV ad, Paul McCartney’s Pipes of Peace album reissue with a new version of Say Say Say, Tony Succar’s Unity album being disqualified from the Latin Grammy’s and all the latest on 3T’s The Jacksons: Next Generation TV show. 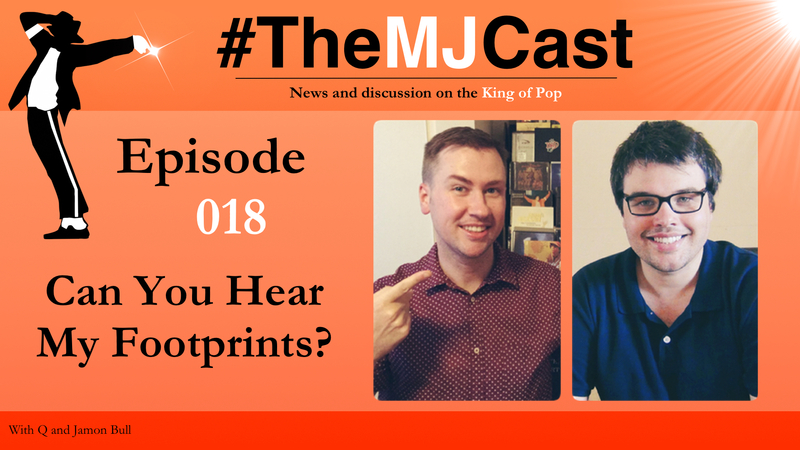 Q and Dan then delve into a discussion around their own personal Michael Jackson experiences as fans and their initial thoughts on Janet Jackson’s new album, Unbreakable. Ciara performs a cover of Heal the World on The View to commemorate the 14th anniversary of 9/11. Does Sony Music Australia’s communication with @MJBookClub on Twitter indicate that plans for celebrating Michael in October are in the works? The Jacksons perform live at Proms in the Park in the UK. Read all about the show through Syl Mortilla’s wrap up blog. Paul McCartney re-releases his Pipes of Peace album with a new version of the song Say Say Say which features newMichael Jackson vocals! The Tony Succar album Unity: The Latin Tribute to Michael Jackson has been deemed ineligible to qualify for a Latin Grammy Award. Tony responds to this news. 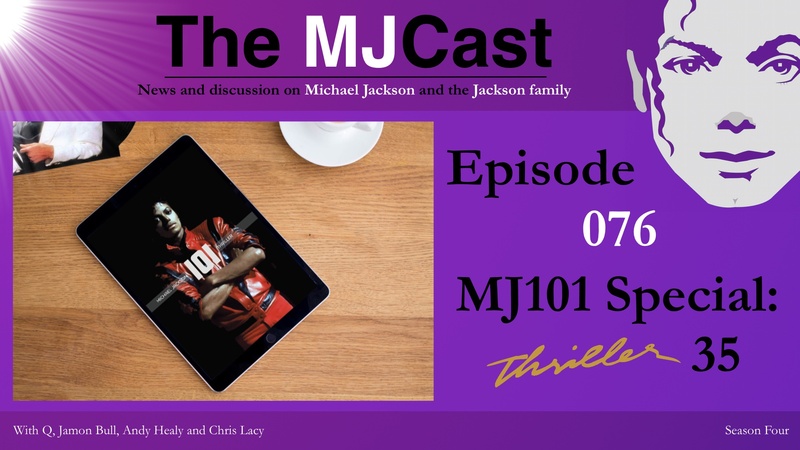 Dan and Q discuss their personal Michael Jackson experiences, including seeing him live and in person at various locations. Dan and Q’s initial thoughts on the new Janet Jackson album, Unbreakable. 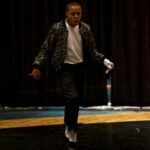 Q – The latest two episodes of the Michael Jackson podcast, Moonwalk Talks. Dan Villalobos – Wesley Snipes on The Tonight Show with Jimmy Fallon discussing his role in the short film Bad. Brad Sundberg’s In The Studio With MJ website.